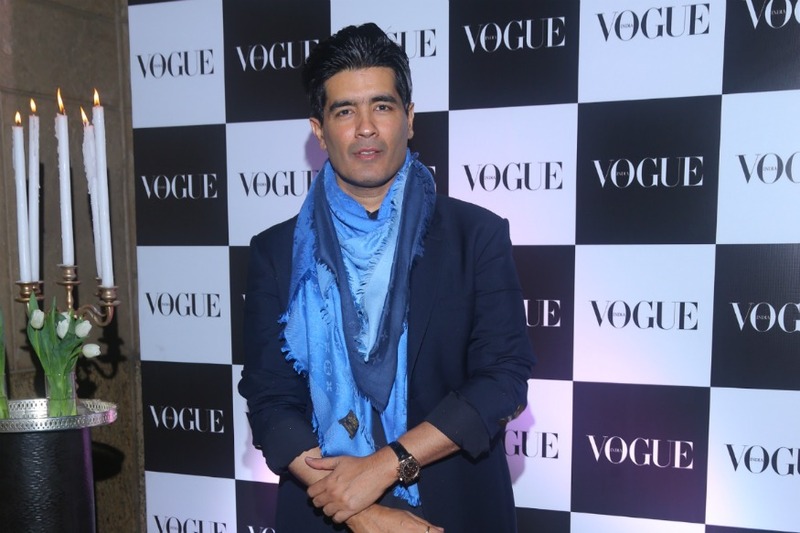 "It's wonderful to be the first Indian designer to showcase the pleasure of socialising with Magnum, and make my debut at Cannes this year," the designer said in a statement. "Also, it's an honour to create something exclusively for Bella Hadid, a true global style icon. The accessory will be inspired by Magnum, befitting true decadence and the art of socializing. I'm really looking forward to it," said the designer who has designed for the likes of Kareena Kapoor Khan, Aishwarya Rai Bachchan and several Bollywood divas.